Blokes aren‘t supposed to be capable of multi-tasking, but Tom Williams has pulled off something of a highwire balancing act while juggling spectacularly this past couple of years. There are definitely no regrets at turning his back on the music business though. In fact, he’s positively thriving in his new dual-identity. I best get some of you up to speed first. 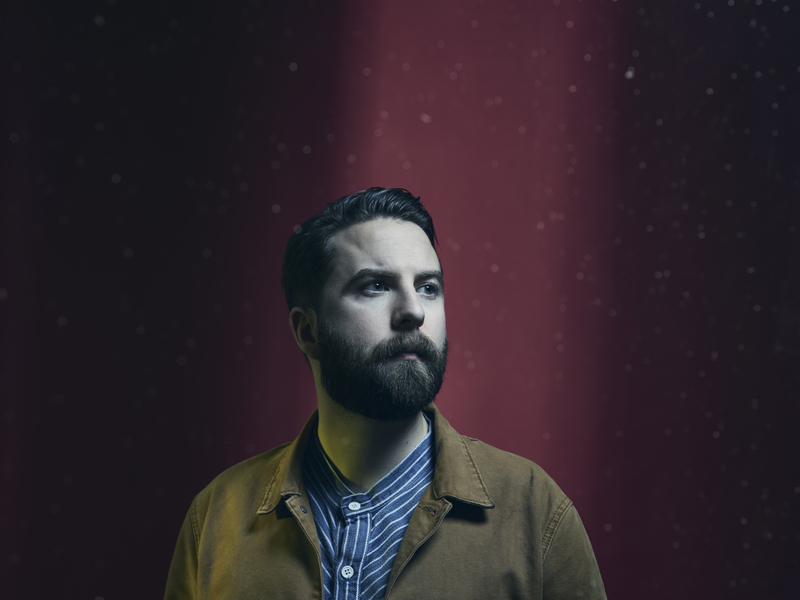 A few years ago it was Tom Williams and The Boat, a folk-rock outfit signed to Moshi Moshi, beloved of BBC 6 Music, a support act to Adele, and as Tom put it, ‘nearly making it in the business, but not quite’. 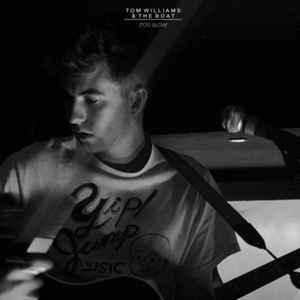 A big decision followed, Tom chucking it all in and turning to teaching, with no plans to make any more records. But then, last year, he made the album of his career, All Change, his fifth long player, put together in practice rooms across Kent in breaks from teaching guitar and songwriting to primary and secondary school children, the lyrics coming to him on long daily drives from his home on the South coast, backed by a band of music tech students. Many plaudits followed, the LP made on a shoestring yet sounding anything but, described as a reflection of his ‘life-long love affair with 1970s American rock, showcasing a new refinement to his songwriting, and a more commercial edge’. Or as the man himself added, it was, ‘A celebration of the big chord-change and the emotional sucker-punch line’. Contemplating his original change of heart, he gives a matter of fact, “The stars just never aligned for us. I was about to turn 30, I was getting married, and I was teaching and I really love it. I’ve got a mortgage. I’m not that fussed. And I was content. What’s more, being forced to bond with his pupils by playing the latest Ed Sheeran or Taylor Swift singles led him to look at songwriting in a new light, his methods becoming quicker and more refined. And with no expectations, no plans and no management looking over his shoulder, he just happened to enter the most creative period of his career. 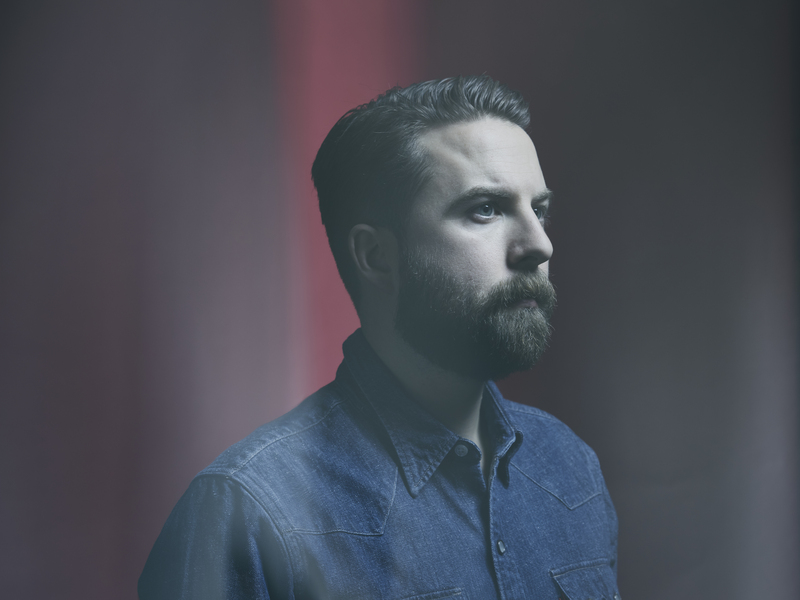 It was in January 2016 that his new songs came to life during a week-long artist-in-residence role in the music department of Leeds Beckett University, getting involved on the proviso that they provided him with a band, which turned out to be the six 19-year-old music technology students who appeared on the LP. 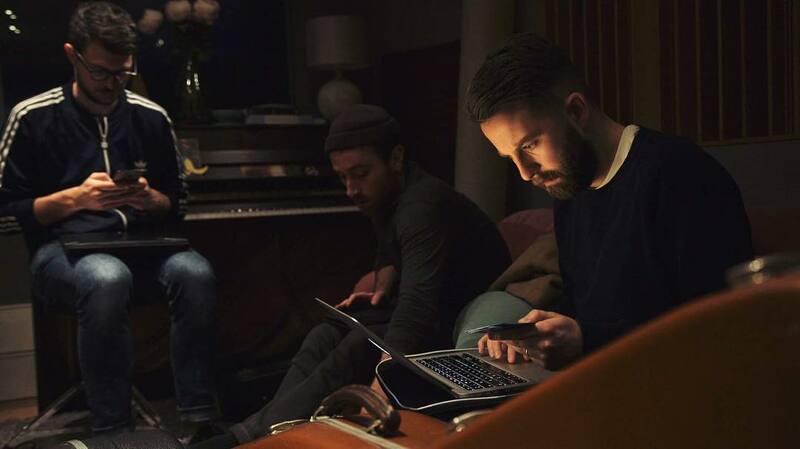 The band recorded two songs a day – 20 takes before lunch and 20 after – and Tom persuaded them to stay on during the Easter holidays for a second three-day session. Every one of the seven tracks they recorded made it on to the album. And what an album, ‘a feast of rock and folk songs drenched in strings, Hammond organ and rich ‘70s harmonies,’ mixed in June by Ian Grimble (The Fall, Siouxsie and the Banshees, and Mumford & Sons), with additional guitar and backing vocals. It seems that he’s never been one to take the obvious road. A former student of abstract art, as a teenager he ran away from home to avoid a place studying at Oxford’s prestigious Ruskin School, deciding instead to run away and be a musician, inspired after hearing Mumford & Sons, chasing the romantic notion of being ‘in a warehouse with no heating, throwing paint around’. He eventually took up his place though, and retains a love for abstract art, something arguably reflected in his attitude to music and his zig-zagging path to success. And teaching – in Kent and East Sussex – is now at the heart of what he does. 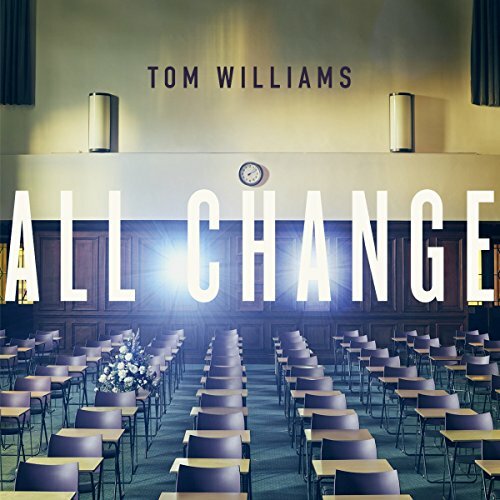 There’s even a song on All Change co-written with a 15-year-old student. 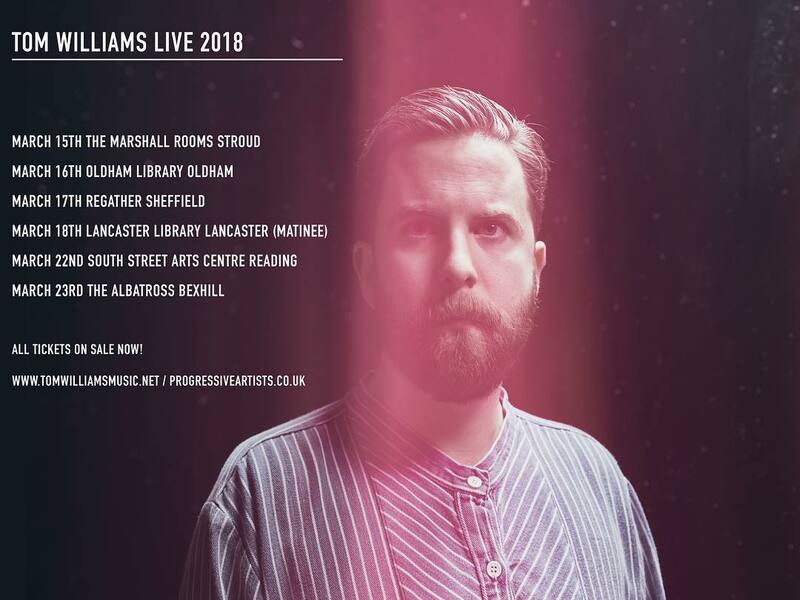 Meanwhile, three of the Leeds students on the album still get out there with him when they can, when their mutual timetables allow it, including a string of six low-key shows starting next Thursday (March 15th) in Stroud, Gloucestershire. I asked him about his dual-identity, suggesting that’s the way forward for many of us these days. The fact that we can do what we really love doing helps, of course. Tom and his partner Sarah, an illustrator, live in St Leonards-on-Sea, ‘one mile down the seafront from Hastings’, his base for the last eight years. Is fitting the band around work a difficult task then? Are your Leeds student friends in the band for this next handful of dates? You had a lot of interest in the past from the likes of BBC 6 Music, and that still seems to be the case. It was a big decision to make, going into full-time teaching. Was there a catalyst? I get the impression All Change was a ‘no pressure’, ‘doing it for the right reasons’ type project. It certainly comes over that way. Did you find yourself in a creative frame of mind, with that pressure off? I was very impressed with the result. Were you pleased with the reception? Has the day-job opened your eyes to refining your ideas of what makes a good tune? Because there are some mighty melodic touches on the last album. The label ‘folk rock’ was brought up in past descriptions, but All Change goes far beyond that. There are elements of the best of Mumford and Sons, Noah and the Whale, and so on, giving an indication of where this all started, but much more. How would you describe your sound? I’ve heard you allude to Bruce Springsteen and mention Tom Petty, Nick Cave, Tom Waits … all suggesting a broad church. Who would you say were your biggest influences over the years? All Change was among the cream of the albums of 2017 for this scribe. The single Get High quite rightly got a lot of airplay, Sometimes would sit well on a Lloyd Cole album, and I felt proud on your behalf hearing the album’s opener, Everyone Needs a Home, used as the play-out music on an episode of Cold Feet last year. You’re in good company there over the years. There’s just a handful of gigs coming up this time. Is it a case of fitting in shows where and when you can? No need to Crow about it, Tom. Actually, my main excuse for speaking is the Lancaster Library show. Erm … a Sunday matinee performance? Let’s hope it’s not a case of Sleep Tight Saturday Night, eh. Actually, at the same venue I’ve seen cracking sets in the past from The Thrills, The Go-Betweens’ Robert Forster, then James Walsh and Ian Broudie (in a double-header). And I see you’re also playing Oldham Library. It’s a splendid idea and a great concept. Besides, anything that keeps libraries open in these days of major Government austerity cuts and a lack of cultural funding has got to be a good thing. Talking of alternative venues, I enjoyed your set at St Philip’s Church, Salford, for Sounds from the Other City last May (with a review here). Other acts seemed to struggle with their sound, but it sounded pretty good where I was for you. Finally, no pressure but you best get on with that new album. Is it a case of fitting recording around school holidays? Tom Williams and his band visit Stroud’s Marshall Rooms (Thursday, March 15th), Oldham Library & Lifelong Learning Centre (Friday, March 16th), Sheffield Regather (Saturday, March 17th), Lancaster Library (Sunday, March 18th, 2.30pm), Reading’s South Street Arts Centre (Thursday, March 22nd), and Bexhill’s Albatross Club (Friday, March 23rd, already sold out). For ticket details and all the latest from Tom, head to his official website here. You can also keep in touch via Facebook, Instagram and Twitter. This entry was posted in Books Films, TV & Radio, Music and tagged Adele, All Change, BBC Radio 6 Music, Bob Dylan, Cold Feet, Kent, Lancaster Library, Leeds Beckett University, Mumford and Sons, Sounds from the Other City, Sussex, The Boat, Tom Williams, Tunbridge Wells. Bookmark the permalink.